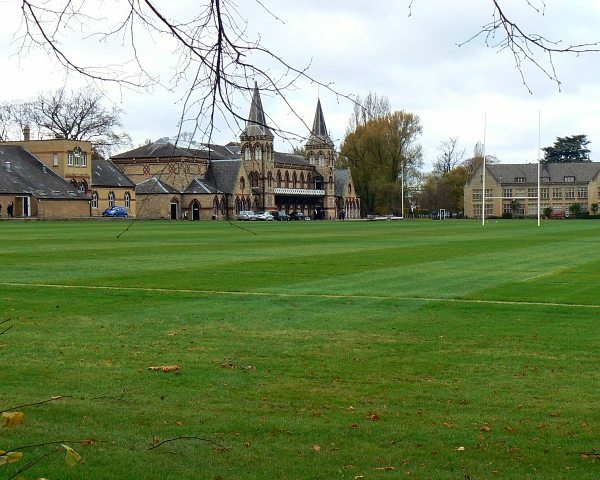 Cheltenham College Prep School is a co-educational independent school situated in Gloucestershire, in beautiful surroundings in acres of its own grounds. 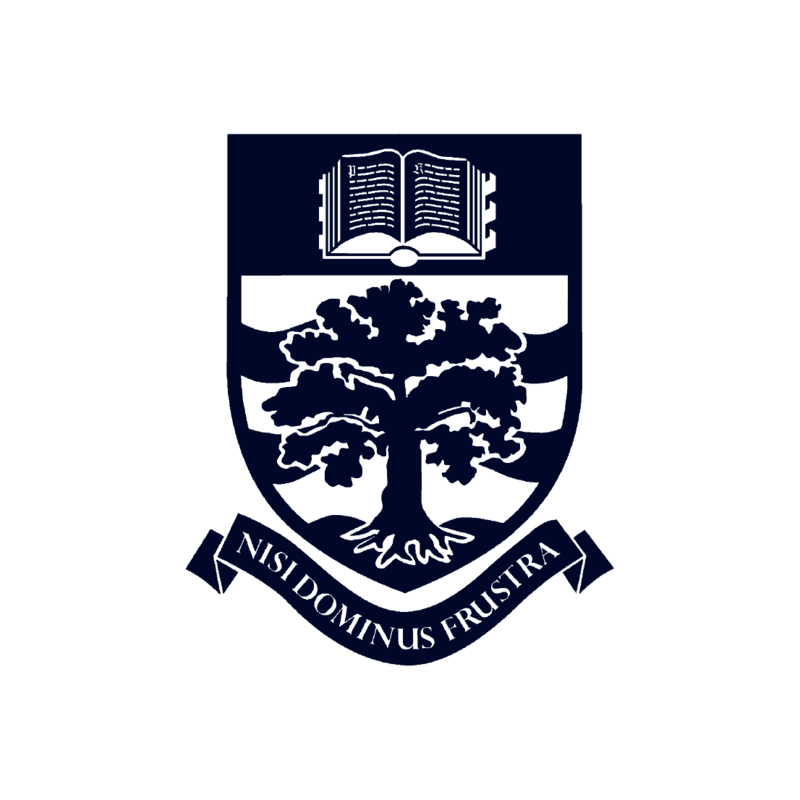 Cheltenham College is an all-round independent school, with students attending from the ages of 3 (prep school start) to 18 (graduates of A-level study). The school has a narrower focus of subjects on offer which means they have been able to achieve remarkable results in all areas of their curriculum. English is taught as a standard subject and for international students, if necessary, English is taught as a second language. For students wishing to join the senior school, there is an 11+ Academic Assessment Day when candidates sit an entrance examination. The students will be tested in English, Maths, Verbal Reasoning, Non Verbal Reasoning and a short hand-written test. The major sport for girls is hockey during the autumn term, whilst for the boys it is rugby. In spring the girls play netball, and for the boys they play hockey. In the final terms the girls play tennis or rounders, and the boys play cricket. Other sports played and pursued at the school are skiing, athletics and cross country. There are also several trips a year abroad involving some of the sports. There is a staggering amount of clubs for students to join, eighty at last count, which include such a wealth of interests: Equestrian Club, Archery, Badminton, Bible Explorers, Skiing and Shooting, Polo, Circus Skills and Model Boating Club. Students are accommodated in one house onsite, whose facilities are first-rate. Students as well parents are given boarding house booklets which outline everything either a student or parent needs to know. The house has strict rules in regards to study time and when students must go to sleep, all of which is devised according to age and seniority. The house is run and maintained by a married couple whose own children attend the school, so their understanding of boarding is based on years of direct experience.